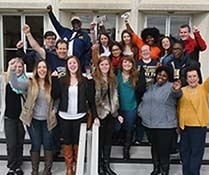 The Neumann Fund is a key source of philanthropic support that impacts virtually everything on Neumann University's campus. 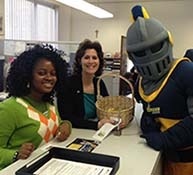 The Neumann Fund provides funds to be used in the current fiscal year (July 1st - June 30th) through student scholarships, athletic funds, and annual funds. Your gift enriches the student experience, enhances the campus environment, and helps advance our Catholic Franciscan mission and values, making our world a better place. The Neumann Fund includes the Annual Fund, the Scholarship Fund, and the Athletic Fund.